Keeping plant life looking fresh requires good care and proven experience as well. Our team expertise allows them to be experts trained to actually properly water, feed, prune, and even dust your plants, whether they are indoors or outdoors it does not matter. We can assure you that your plants will look healthier, more vibrant, and more beautiful every day that goes by. We always pay attention to every single detail to ensure our customers an excellent high-quality service to enjoy all of the benefits that well-cared and maintained plants provide. You might be thinking the reason why you should hire professional plant care services, since it is something that you could perfectly do on your own, and yes that may be true. But, are you sure do you have the time to do it? There is nothing better than to have someone with years of experience do the job for you and assuring you excellent results. 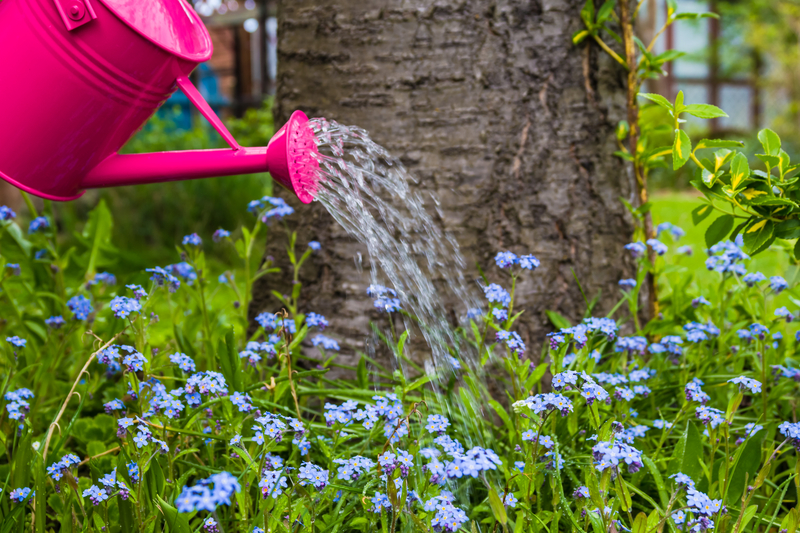 Caring for your plants can be quite challenging sometimes, there are many things that go into keeping your plants healthy, beautiful, and vibrant. For example, there are some plants that love receiving lots of light and water, others would rather have artificial light and less watering- How to know what is best to do? As well, the soil content that plants required actually varies between plants and seasons. The plant care of indoor and outdoor plants become complicated to undertake to most of the people, but not for us. We will do our best to maintain the healthier balance for all your plants while you can enjoy its beauty and freshness of your home. Our commitment to our customers’ satisfaction is implemented through our professional team’s expertise, empathy, and passion for their work. Let us do the job for you, contact us anytime we will be more than glad to answer all of your questions.